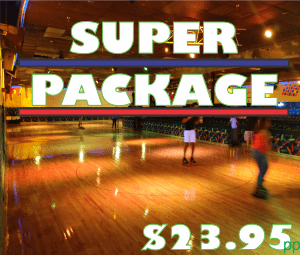 BOOK NOW at Miami's Favorite roller skating rink. OR EVENT WITH US ! Public parties are scheduled during one of our public skating sessions. You can click SCHEDULE to view our schedule of PUBLIC SESSIONS. Our public parties are booked and confirmed using our online booking system. To enter our online booking system, click BOOK NOW anywhere on this page. •VIP Gift Card for “One Month of FREE UNLIMITED Skating” for the birthday child. 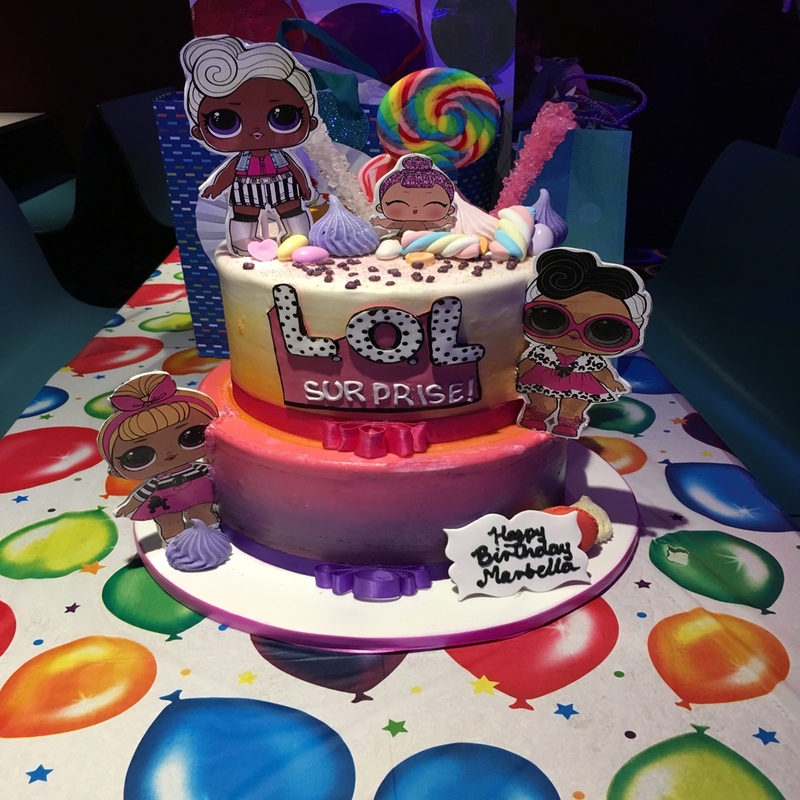 PRIVATE PARTIES are booked when no public skating session or event is scheduled. There are two types of private parties, a SEMI-PRIVATE or an EXCLUSIVE PRIVATE party. Private parties are for those the who want the ultimate roller skating party. Private parties give you privacy with an intimate skating experience for your guests. Additionally, you control who is allowed in the building with you and your guests. 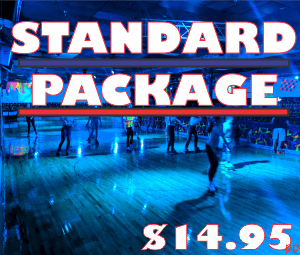 A SEMI-PRIVATE party option allows you to privately rent the skating facility for just you and your guests, but also allows another private party or group to book at the same time as yours. This option for those who want a private skating experience with the cost saving advantage of sharing the facility. Rental Fee: $495.00 for 2 hours + $5.50 per person. Add $250.00 for each additional hour when available. Food Packages are additional and start at $4.00 per person. An EXCLUSIVE PRIVATE party option allows you to privately rent the skating facility for just you and your guests. Being exclusive, no other parties or groups will be booked or allowed in our venue during your scheduled party. This option is for those looking for the ultimate roller skating party experience with the greatest amount of privacy. Rental Fee: $695.00 for 2 hours + $5.50 per person. Add $275.00 for each additional hour when available. There is a 50-person minimum. Deposit is $50 that is returned or applied to balance due, if the 50-person minimum is met. We suggest to sell your tickets: $10 advanced sale, $12 sale at the door, $6-7 non-skater, However, the price is completely up to your organization. 30 minutes prior to ending we will settle up bill. Amount of tickets X $5.00 = Balance due by you. –$18.00per student, includes 1 hour STEM Class, 2 hours of skating, with a one (1) hour All-You-Can-Eat Pizza Buffet and a one (1) hour All-You-Can-Drink soft drinks. 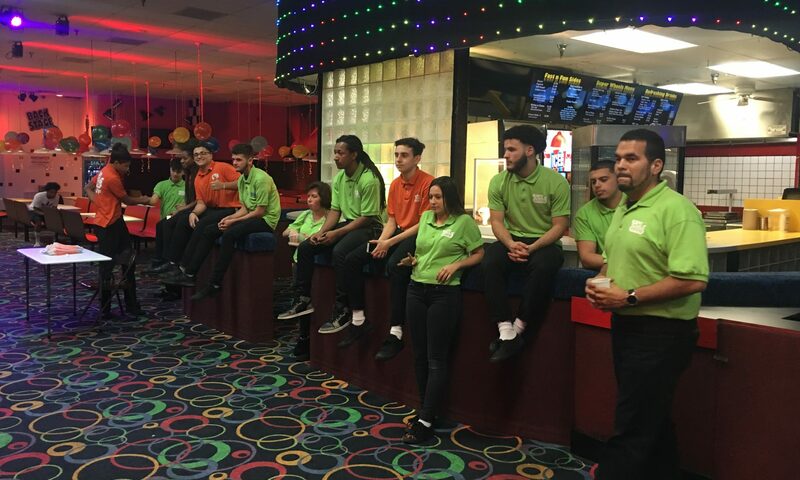 For additional help or information call us at 305-270-9FUN or Email us at skating@superwheelsmiami.com. We do not allow any outside food or drinks in the facility. 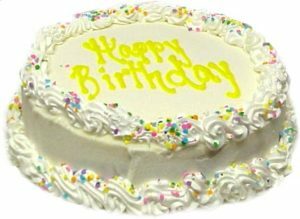 However, in coordination with a successfully booked and confirmed party we do allow you to bring your own birthday cake. Our regular office hours are from 10:00 am – 5:00 pm Monday – Friday. If you call outside our regular office hours, we do experience high call volumes and your patience is appreciated. We look forward to your next event and will do our very best to give your family a wheely fun experience.